You already know the importance of HTTPS. Google looks more favorably on SSL enabled sites, and you also gain credibility by having the “lock” icon at the top of the address bar next to your URL. There’s just one catch – SSL certificates cost money. And the free ones are time limited, or have some other catch. 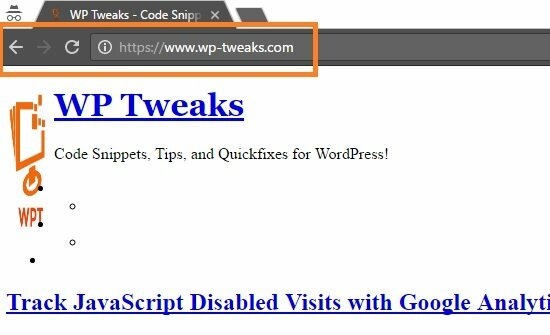 But there’s another way to convert your site to convert WordPress to https completely for free – permanently. No hidden fees, no compromises, no time limits. And best of all – you don’t have to make major changes on your website. No modifying .htaccess files, or DNS records, or even waiting for a long time before your site is validated. 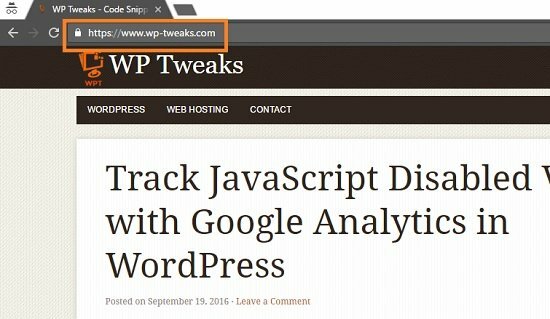 Using this technique, I was able to convert this site (wp-tweaks.com) into https within minutes. Surprisingly, you might already have https without even knowing it. How? 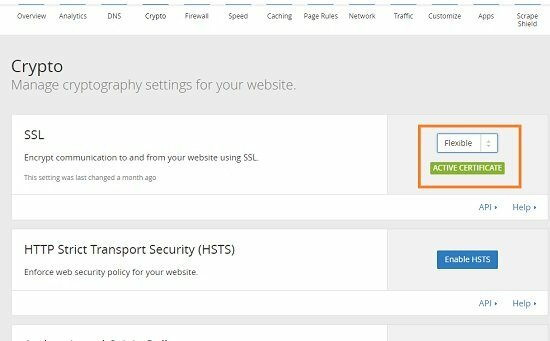 So here are the steps to convert WordPress to HTTPS and get a free SSL certificate for your site. 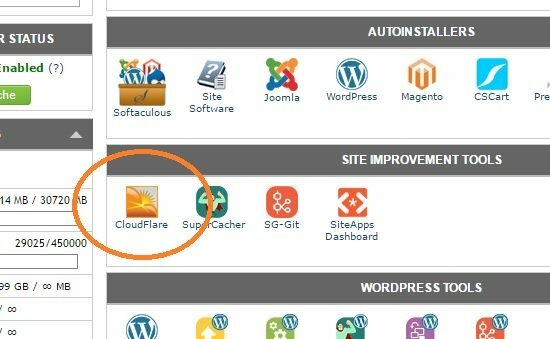 Many of you already use CloudFlare to speed up your site. Lots and lots of hosting providers provide in-built support for CloudFlare integration including SiteGround, DreamHost, BlueHost, and dozens of others. In addition to providing a free SSL, Cloudflare is also the best CDN around. If your provider doesn’t support Cloudflare directly, here’s a tutorial to set it up manually for free. From here, it’s just one step to activate CloudFlare on your site. But don’t worry about it. What we’re going to do is use CloudFlare’s SSL certificate to convert WordPress to https. Magic! 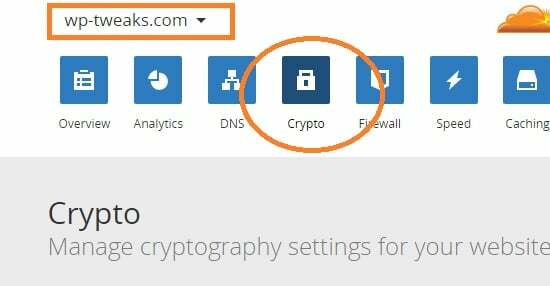 Once CloudFlare is working on your site, head over to the “Crypto” section on top. In the first item on the list “SSL”, select “Flexible” from the drop down list if it’s not already selected. Your changes should be saved automatically. It might take a short while for them to propagate. 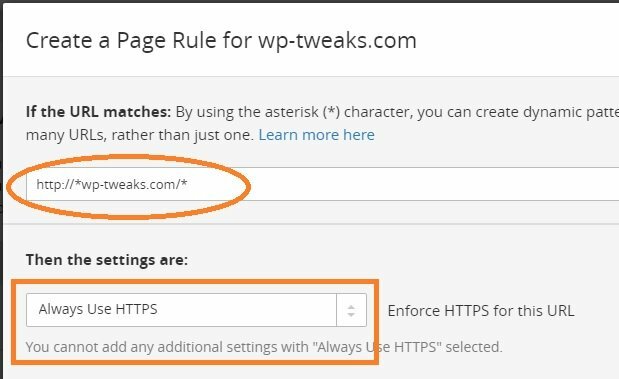 Once CloudFlare has enabled Flexible HTTPS on your site, you should already by able to access your WordPress installation using the “https” prefix instead of “http”. The problem is that it doesn’t display properly. What this means is that even though your main site is loading via HTTPS, a lot of other files on your server are being served via HTTP. Theme files, stylesheets, plugin files etc. This makes sense. The references to these files are still via HTTP – after all, nothing has actually changed on your site. We’re going to use a simple plugin to solve this problem. And you don’t even have to change your site information in Settings -> General either. In fact, the beauty of the CloudFlare approach is that your existing site remains mostly untouched. This makes it easy to revert back any changes you made. If you’re not facing the problem with mixed content above, then ignore this step. 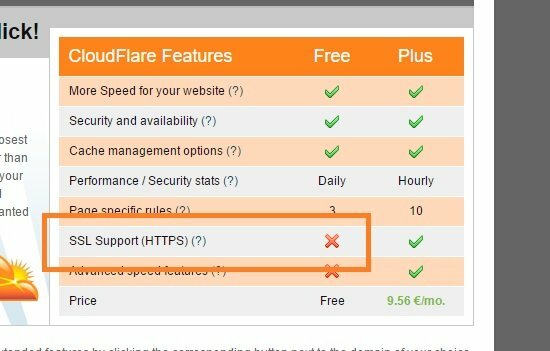 To solve the mixed content problems, install the CloudFlare Flexible SSL add-on to your site. This gem of a plugin does all the dirty work for you. Simply install and activate and you’re done! By step 4, your site should be completely HTTPS ready. The only problem is that visitors will still be accessing your basic HTTP site via existing links. And if they type your domain directly into the address bar, they’ll still see the old version. So we need to redirect all requests to HTTPS. Replace the text in bold with the name of your website. Below that, click “Add a Setting”, and from the resulting drop down box select “Always Use HTTPS” as shown above. Save your changes. Beautiful isn’t it? With just a few clicks and minimal changes you’ve managed to convert WordPress to https for free, with a solid SSL certificate. Forever – no expiry date! All using the magic of CloudFlare. Thank you for this article. I did all the steps on my new website and it seems to be working, but I do wonder about one thing. Some other tutorials also mention to install https://wordpress.org/plugins/wordpress-https/ plugin but I have my doubts I need that. 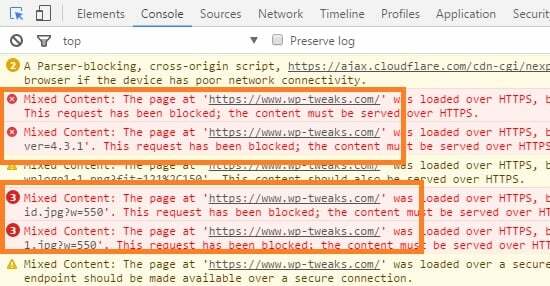 This plugin seems to be doing what CloudFlare Page Rule does and at the moment, my site works fine without it. What do you think about this plugin? 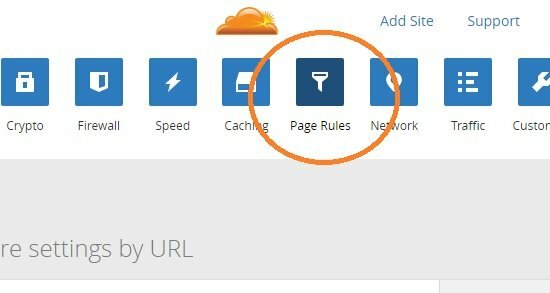 Is it for cases when website doesn’t use CloudFlare?